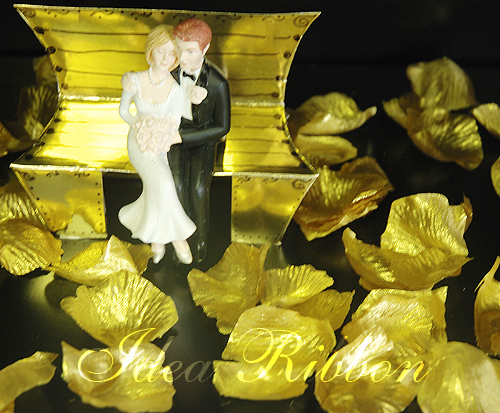 Real like rose petals, a must have for wedding decorations. 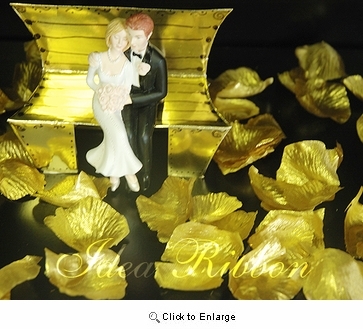 The nice and easy way to add color and elegance to weddings and any sweet event. Made of fine fabric,here we mentioned as silk flower petals, not necessary means pure silk, however this rose petals are made of fine fabric. If now one tell, it looks like real one. Size: from 1/2" - 1 1/2"